With wrinkles, fine lines, brown spots and a sallow blotchy skin creeping in, anybody can tell you are almost hitting the dreaded 40 years. Skin aging is a natural process that presents itself relatively early in life, sometimes as early as the late 20s. But, thanks to various anti-aging non-surgical treatments, women can now hop back in time. A few years ago, the most popular anti-aging remedies were plastic surgery procedures like brow lifts and facelifts. However, the trend has drastically changed over time with the development of more affordable and non-invasive anti-aging treatments. Often referred to as minimally invasive methods, the skin treatments improve skin texture, rid of lines and maintain a youthful look. LLLT is the fastest growing and the best non-surgical anti-aging face treatments. Also referred to as cold laser, or therapeutic laser or soft laser treatment, the anti-aging therapy is the safest skin rejuvenation technique. LLLT works using life-giving (low) wavelengths (red light) that stimulate formation and growth of worn out skin cells. Dermatologists also use it to treat skin problems like edema (inflammation of the skin), burns, dermatitis (rashes) and burns. · Promotes a smooth skin. · Eliminates dark circles, pores, and puffy eyes. · Improves the skin texture and tone. · Enhances the production of collagen. IPL therapy uses intense wavelengths of light energy to heat the dermis and epidermis so as to stimulate collagen growth. The anti-aging treatment promotes skin tone and texture but does not eliminate wrinkles. IPL is performed using various forms of energy that penetrate underneath the skin surface inducing heat which causes old collagen cells to contract and develop new ones. Note that this type of treatment doesn’t minimize hollows caused by age-related fat loss or reduce sun damage. Thus, doctors recommend using IPL along with other anti-aging remedies like laser resurfacing and dermal (chemical) fillers. Since the improvement is gradual, patients may require 3-6 treatments before achieving the actual results. · Repairs small blood vessels. · Reduces acne problems and pores. 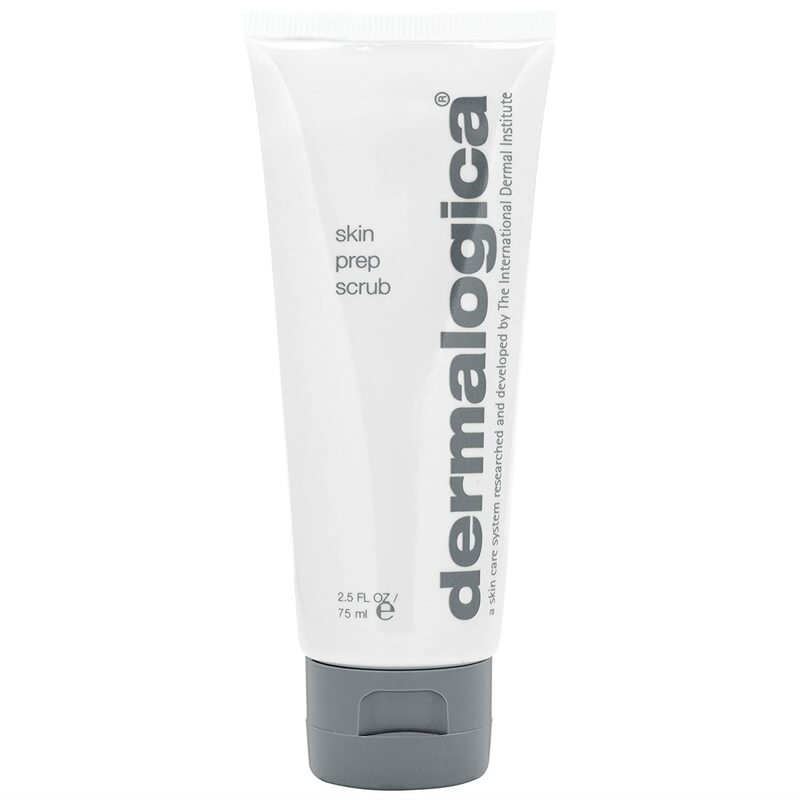 · Helps treat redness of the skin and rosacea. · Stimulates collagen growth thus improving skin texture and repairing minor dermal injuries. The anti-aging remedy eliminates the outer layer of the skin and prompts new skin growth. The depth of laser treatment depends on various factors: your skin type, goals, and nature of the skin problem. Today most dermatologists are using fractioned lasers that rid of a fraction of the skin around the treatment area leaving the surrounding healthy tissues unaffected. Thus, the treatment requires minimal downtime compared to other forms of skin treatment. Non-ablative lasers don’t break the skin surface; instead, they work by heating up the skin underneath the surface to promote new collagen growth, restore skin firmness and tone. Additionally, they are more effective than ablative lasers, require little or no downtime and have lasting results for rejuvenating the skin. · Eliminates fine lines and wrinkles. · Treats redness, discoloration and brown spots for a healthier skin tone. · Rids of acne and surgical scars. While the best non-surgical anti-aging face treatments are affordable and effective compared to plastic surgery treatments, patients ought to be cautious when picking their health providers. Professional health care providers should be board certified in specialities like dermatology or plastic surgery. For non surgical anti-aging skin treatment clinics near you click here.